We are based in Manila, Philippines. Send us an e-mail and we will gladly make you a quotation for your decal requirements. We love mail, so expect a reply from us very soon! 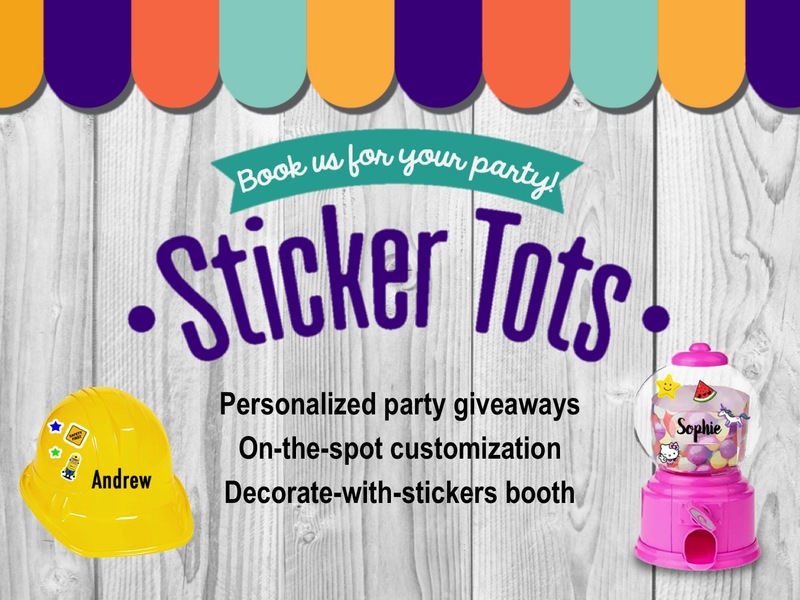 Order ready-made or personalized decals! Just fill out the form below and we will send you an invoice. View our gallery of ready-made designs here. *Payments via BPI or BDO; PayPal (for international orders only). *International shipping subject to location. We respect your privacy. We are not involved in the selling, trading or alternative unauthorized use of personal information.